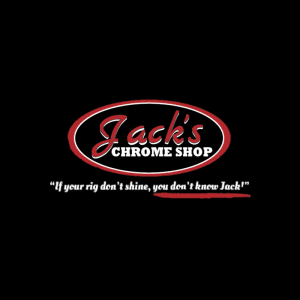 Created and cut right here in Lafayette, IN. 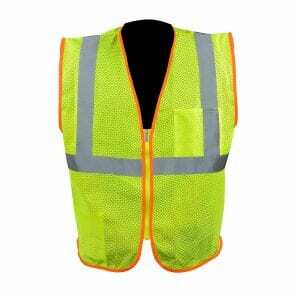 Comes in sizes ranging from 3" x 5" all the way up to full rear window size. 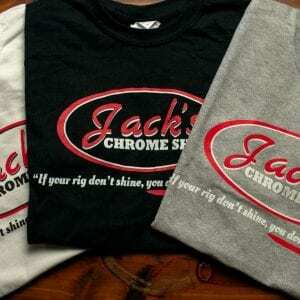 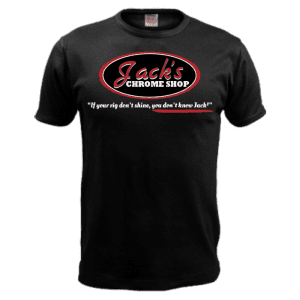 Our Jack's Chrome Shop Shirt is great for working in AND showing off to your buds exactly where you got your sweet chrome parts and accessories!